Deposit (Escrow) Funds – In your sale contract, your buyer will put a deposit down on your house in one or more payments. This money goes into a special account called an Escrow Account. Monies in this account are reserved specifically for your transaction and can only be disbursed according to the contract. Your agent will be sure that you buyer makes each payment on a timely basis and that your receive confirmation of each deposit. Inspection – Your buyer is likely paying a lot of money for your house. They will have the house inspected by a licensed, qualified home inspector who will examine your house in great detail and examine all the major components including roof, floors, appliances, electric, plumbing, appliances, irrigation, etc. 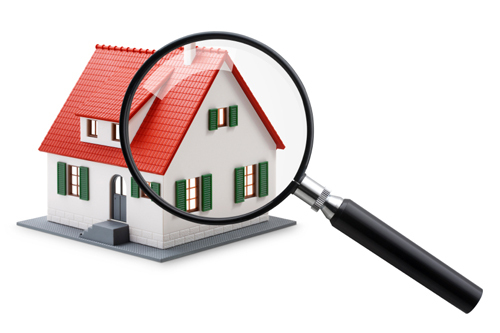 The inspector will provide your buyer with an inspection report. Should the buyer request that you repair, replace, or provide a credit at closing for items found in the inspection report, that will be a negotiating point. At this point, you are not obligated to do anything and buyer is not obligated to purchase. It is in both parties’ interest to find a resolution. 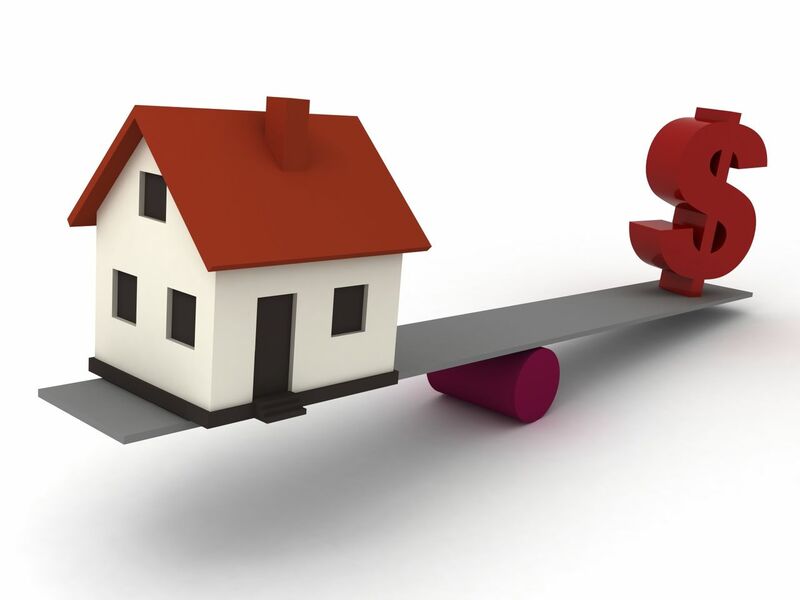 Appraisal – If your buyer is taking a loan on the purchase of your home, their lender will send an appraiser to validate that the purchase price agreed to is reasonable. Should the appraisal come in below the purchase price, in many cases, as is with the inspection, you are not obligated to adjust the contract price but the buyer may have a contingency allow him/her to cancel the contract. It is in both parties’ interest to find a resolution.